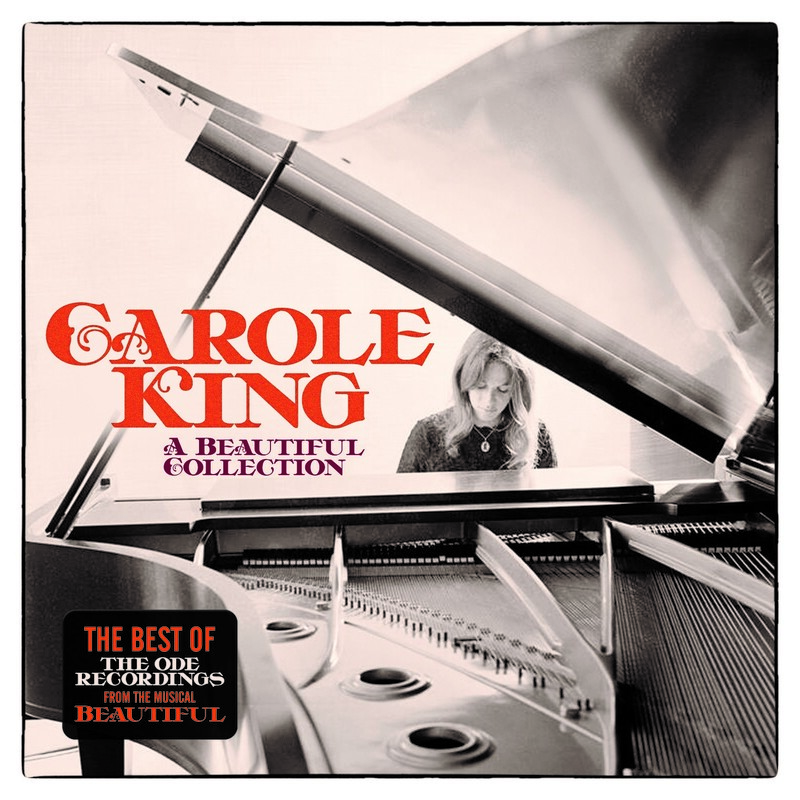 The album features a stunning collection of classic songs: ‘Beautiful’; ‘I Feel The Earth Move’; ‘Will You Love Me Tomorrow/Some Kind Of Wonderful/Up On The Roof’ with Carole King and James Taylor; ‘It’s Too Late’ and ‘You’ve Got A Friend’ – to name a few. ‘Beautiful: The Carole King Musical’, is one of the top-selling titles on Broadway and winner of two Tony Awards in 2014. The show will open in London on February 24th at the Aldwych Theatre. 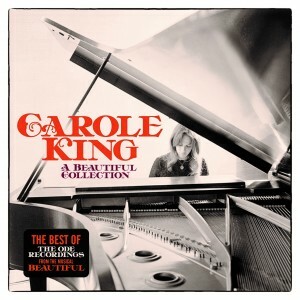 The Original Broadway Cast Recording of ‘Beautiful: The Carole King Musical’ won a Grammy for Best Musical Theatre Album. The album debuted at NO.1 on Billboard’s Top Broadway Chart. In addition to her continuously evolving musical career, King, who has lived on an Idaho ranch since the early ’80s, is actively involved with environmental organizations in support of forest wilderness preservation.